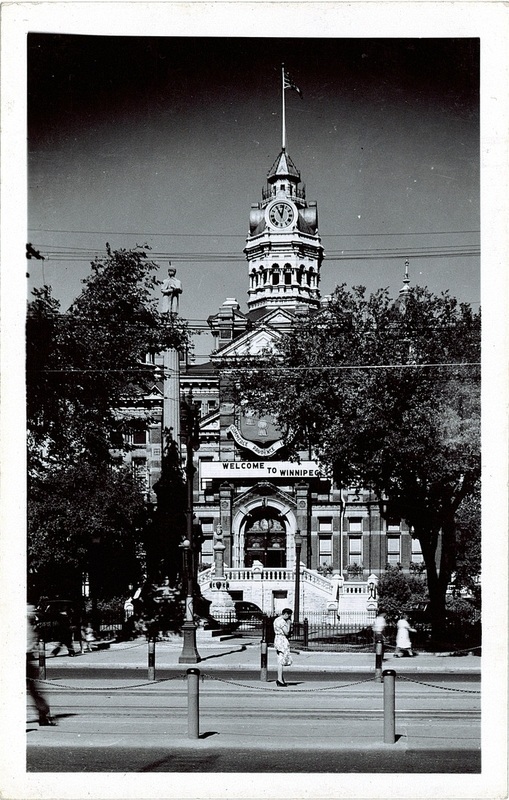 Winnipeg’s second city hall building stood from 1886 to 1962. The building was ornamented in turrets, stone and brick in the Victorian style, perfectly capturing the richness of the romantic era. 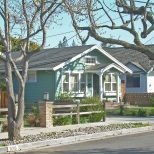 Designed by architect J.H.G. Russell, the McArthur Building was constructed between 1909 and 1910 for $400,000. Once the tallest building in Winnipeg, the structure stood until the late 1980s when it was demolished to make way for the TD building. 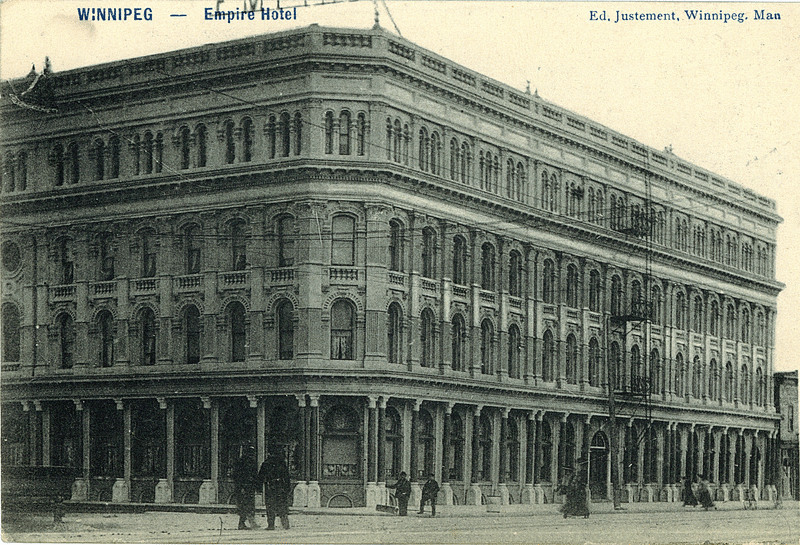 The Empress Hotel was built by the Canadian Pacific Railway Company in the early 20th century. It stood by Winnipeg Beach with a large veranda surrounding its facade, creating an impressive, old-world look. The hotel would have made a charming tourist destination today had it not burned down in the 1920s. The Empire Hotel was built in 1883 for Manitoba’s first francophone Lieutenant Governor, Joseph-Edouard Cauchon. 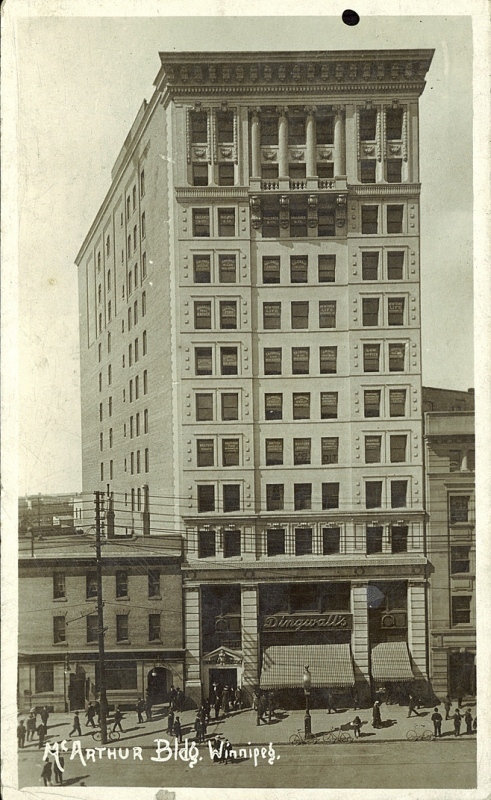 Later on, economic difficulties forced him to sell the building, and it was eventually converted to Winnipeg’s first apartment building. 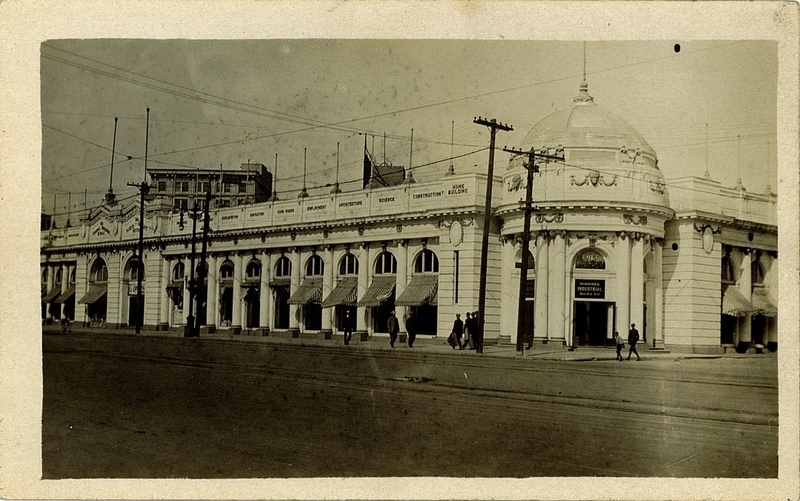 After a slew of renovations and a fire in 1896, the building was finally demolished in 1982. 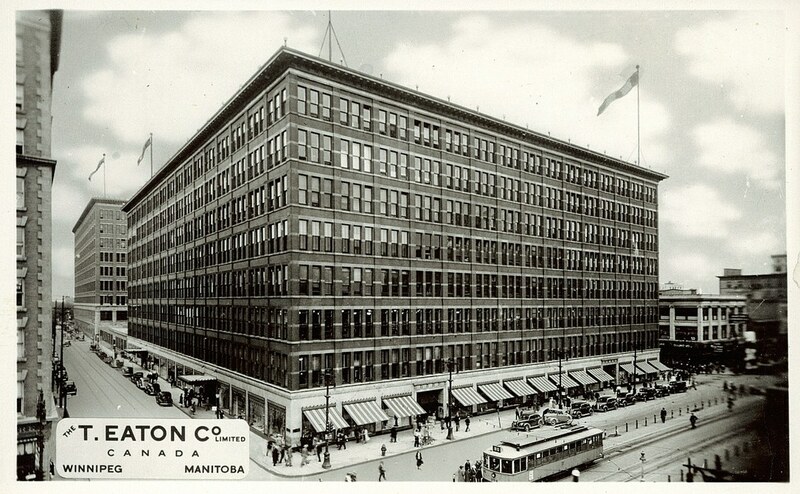 The Eaton Company was founded in Toronto in 1869 and later spread to Winnipeg in 1905. 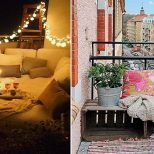 By 1910, the five-storey building had become one of the most frequented in the city, and sixth, seventh and eighth storeys were added. In 2002, three years after the company folded, the building was demolished and a sports arena replaced it. 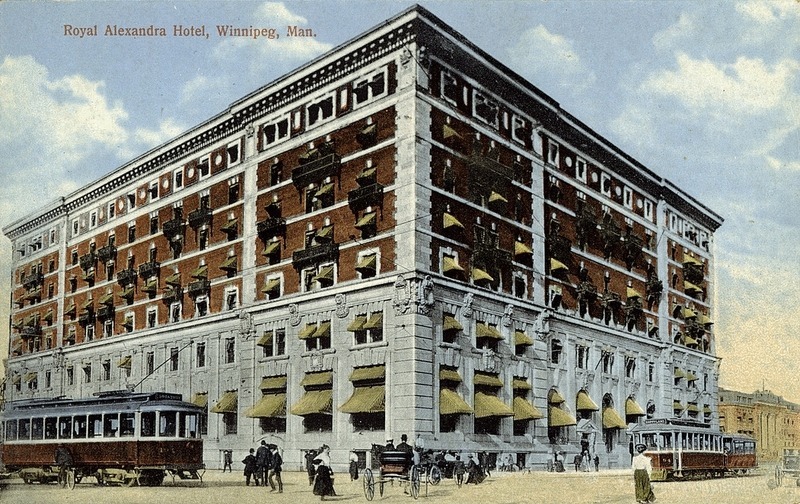 The Royal Alexandra Hotel was open from 1906 to 1967, and for many years, it was the epicentre of fancy parties, dinners and other events among the Winnipeg elite. But don’t get FOMO just yet — you can still have dinner in the hotel’s dining room at the Canadian Museum of Rail Travel in Cranbrook, BC where it was reassembled after the hotel’s demolition. 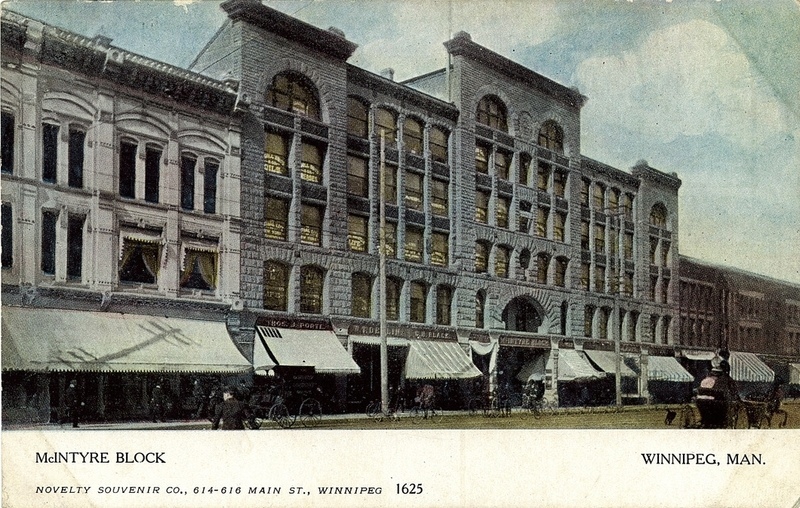 In 1912, a group of businessmen from Winnipeg pooled their money to open an art gallery in the Industrial Bureau building at Main Street and Water Avenue. Later, as the gallery grew, a new, triangular-shaped building was construction at the site in 1971. Today, the building consists of eight galleries, a large auditorium, a sculptural rooftop garden, a restaurant and more. Built for developer Alexander McIntyre just before the beginning of the 20th century, the McIntyre Block served as an office space for over 70 years. The building was demolished in 1979 to make way for a parking lot. 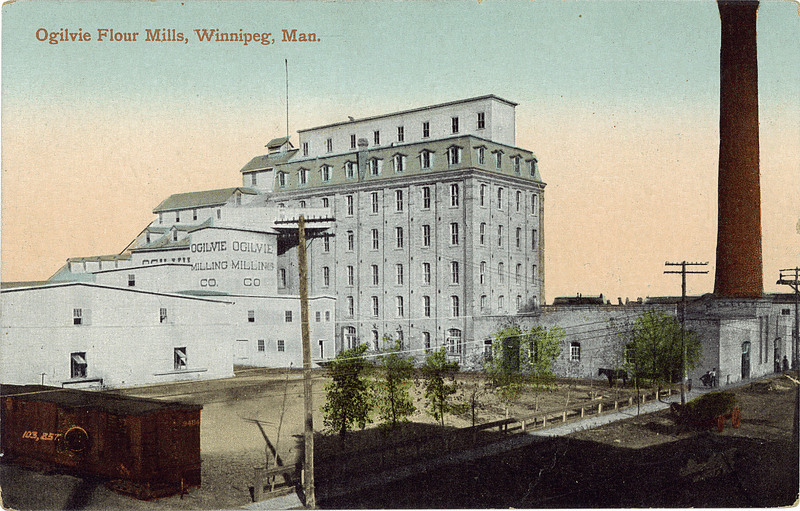 The Ogilvie Flour Mill was the first of its kind in western Canada. 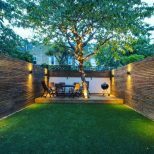 Built in 1881, the structure featured a brick boiler, a 60-foot chimney and an 11-storey concrete cleaning house. After several fires — one of which spookily took place on Halloween in 1997 — the mill was finally torn down in 2005. 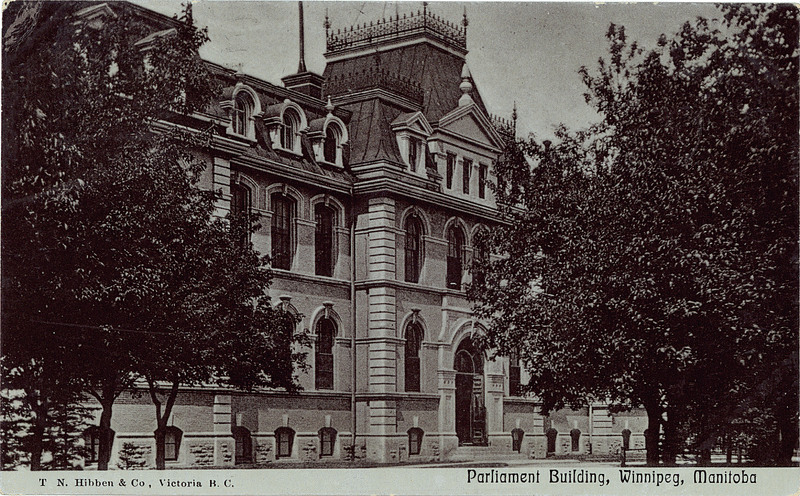 The second legislative building was used from 1884 to 1920. The third building, which is still in use today, opened its doors on July 15th, 1920, exactly 50 years after Manitoba became a part of Canada. 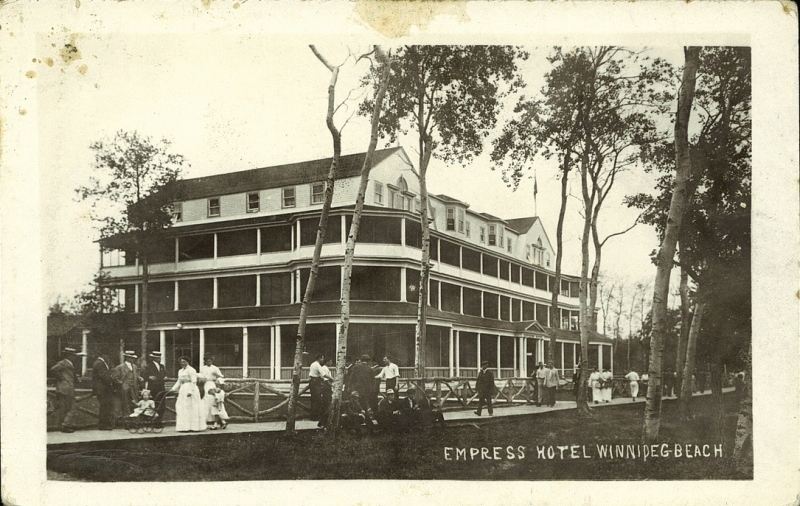 Construction of the Manitoba Hotel began in the early 1890s, and the building officially opened on New Year’s Day, 1892. Built at a cost of $300,000, some of the building’s features included extravagant turrets, a red brick facade and a viewing deck with views of downtown. Alas, on a freezing cold morning in February 1899 (some reports say the temperature reached a low of -53° C!) 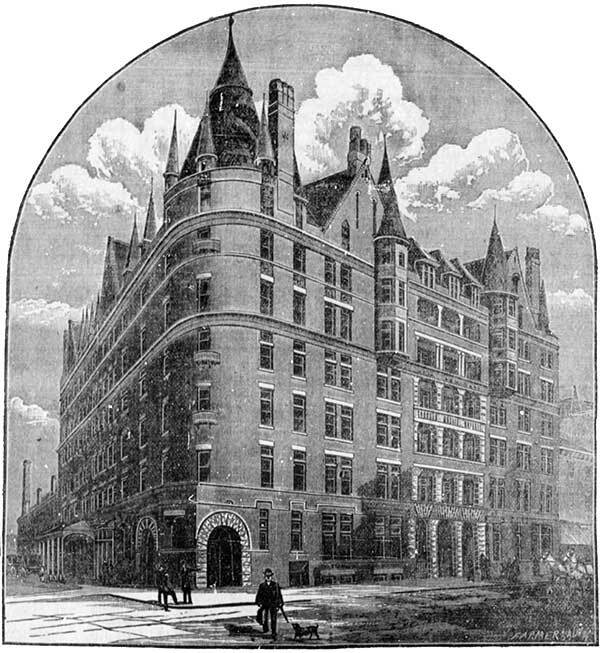 the hotel burned down just seven years after it opened.